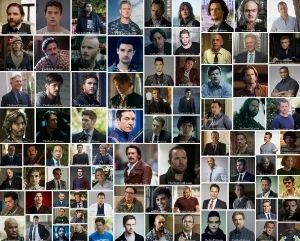 Who is the Best Actor of American Tv Series 2018? There are a lot of popular Tv Series in USA Televisions. Some of you liked these series because of outstanding performance of actors in a leading role. We choose the best Actors of American Tv Series 2018 according to your votes. This list is composed of the best actors on American Tv Series. Choose your favourite one and vote for him! Please add Matt Lanter, Timeless! Thanks. Matt Lanter (Timeless) is added. Page #4. Thanks for your comment. Please add Matt Lanter from Timeless. Thanks! Ioan Gruffudd (Harrow) is added. Thanks for your comment. Please add Charlie Heaton from Stranger Things. Charlie Heaton (Stranger Things) is added. Thanks for your comment. Can you add Robert Carlyle Once Upon a Time? Robert Carlyle is added. Page #4. Thanks for your comment. 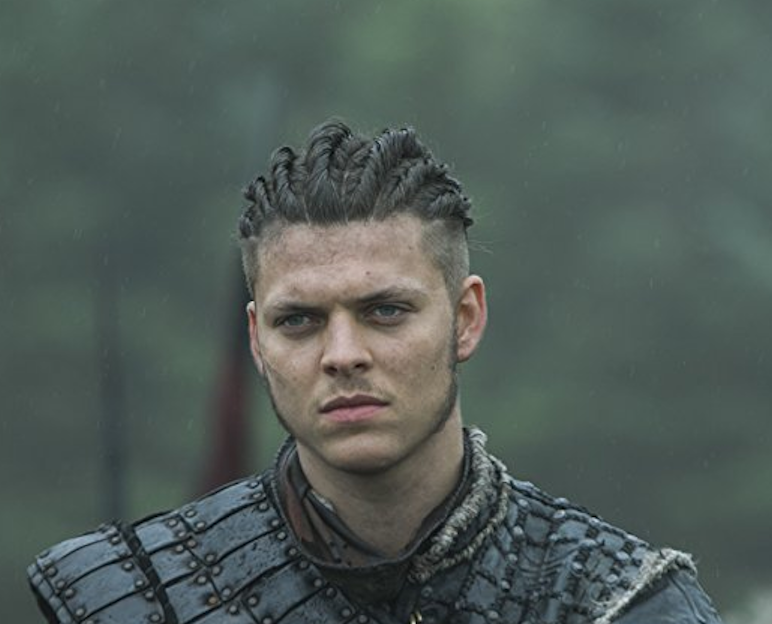 Alex Høgh Andersen is added. Page #1. Thanks for your comment.